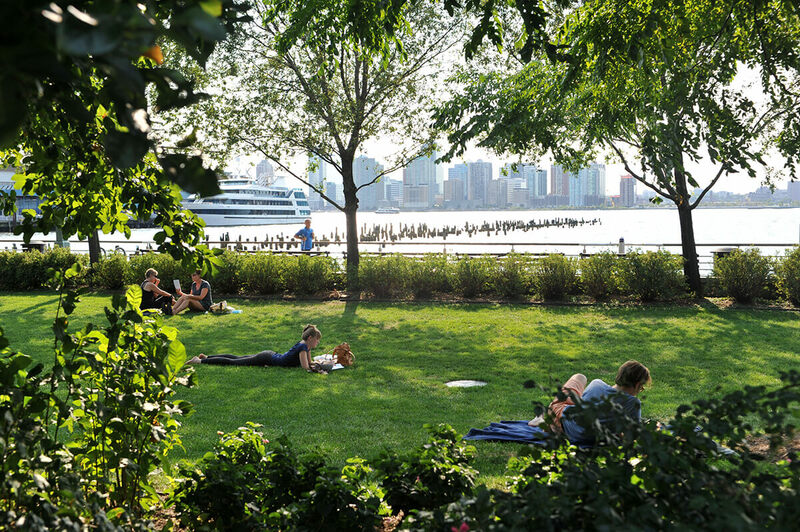 Hudson River Park, the longest waterfront park in the nation, is Manhattan’s backyard playground, running from Chambers Street to 59th. 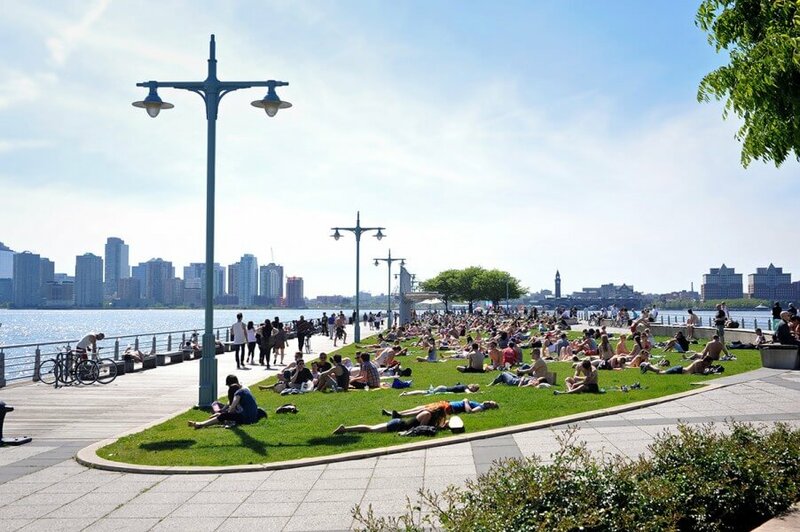 It has transformed four miles of decaying piers and parking lots along the West Side into a beloved, urban recreational paradise since its construction began in 1999. More than 200,000 Park-lovers are drawn to the Park’s wide range of free and low cost recreational programming and special events throughout the year. through volunteer opportunities, fund-a-need campaigns, and individual and group insider experiences. When: The park, including the piers, close at 1 AM. The bike path is open 24 hours-a-day, and several areas (such as playgrounds) close at dusk. Some special areas of the park may close earlier.